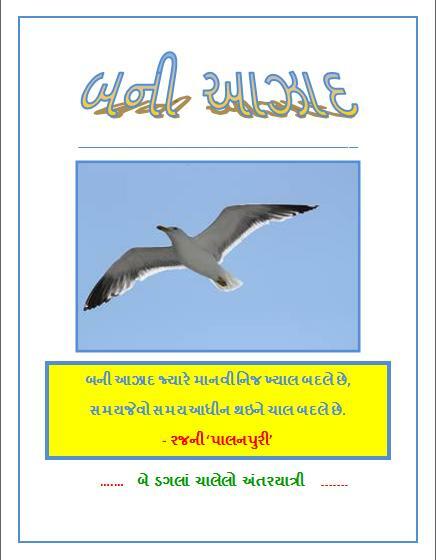 નોંધ – કોઈ પણ અક્ષર/ શબ્દ પર ‘ક્લિક’ કરીને, તે અક્ષરથી શરૂ થતાં નામ વાળી પ્રતિભાઓના પરિચય અથવા લેખ પર પહોંચી શકશો. kag bapu likhit shakti chalisha up load karva vinanti. kag bapu vishe tattha temna gayel bhajano upper na vidio jo app ne joyta hoy to app ne vinanti ke app ycca.com par thi te download kari shaksho. Mane swamiji ne malvani ichha che, to hu kyare aavi saku chu? Ane mane kheda nu puru sarnamu ane contact no.aapvani vinanti. ekla chalvu ane satya ne sathe rakhavu te to vir narmad ja jahe, kyarek prayatna to kari jojo ane pachhi janavjo hu tapasya karish. there was an accident at the children’s play park at the corner of Juhu where there was a mock aeroplane for play most probably in the 70’s. A real flight landed there mistakenly, as the pilot thought this was a real plane! The whole incident was described by a Gujarati author who lived nearby and was reading the newspaper in his balcony on the ground floor of the building when he actually saw the plane landing in the park!!! I would like to request all of you readers, that if anyone has read that article, to let me know if that author was Bakul tripathi, or someone else? the writer was a hasya lekhak. I am sure of that. પહેલી વખત આપના બ્લોગની મુલાકાત લીધી. ઘણું સરસ સંચયન કર્યું છે. કવિઓની સૂચીમાં મામા નાથાલાલ દવે અને (મારા બા, ભાગીરથીના મિત્રોના સમુહના) પ્રજારામ રાવળનું નામ જોઈ ઘણી યાદો તાજી થઈ. 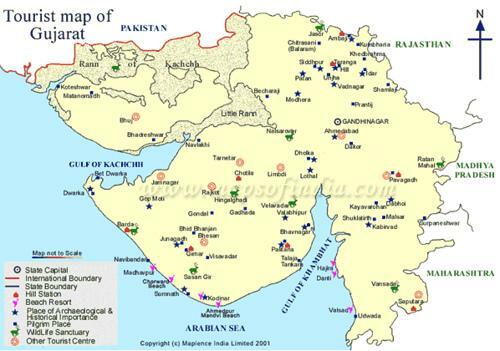 મારા બ્લોગ પર કવિ નાથાલાલ દવે વિષે લેખ છે. unimaginable work- many hearty congratulations for time to come..!! !